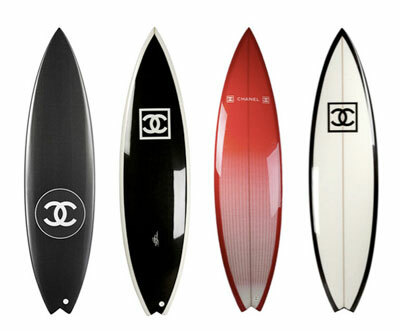 Perhaps you have not heard that Chanel also has a lot of designer knick-knacks. 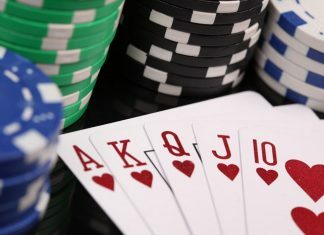 They are not cheap, not always associated with fashion, and sometimes they are completely unexpected. But they always have a recognizable logo. 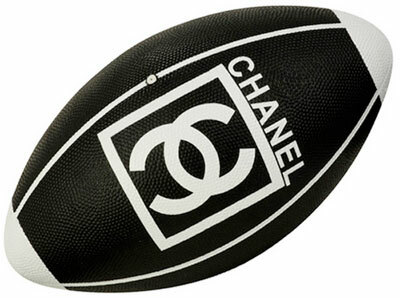 For example, a Chanel rugby ball that we have already written about is one of the favorite things. It is not bought by athletes or mere collectors. To have a Chanel ball in the living room interior is an example of good taste and of belonging to a certain “elite” stratum. The surfboard is a bigger thing that is not always designed for sport. Although it catches the wave perfectly. 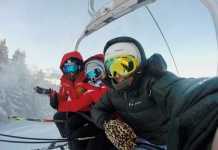 It costs pretty much – from $7000. Chanel Fisherman’s kit can become an impressive gift. A combination of “Chanel” and “a fisherman” is a bit extreme, especially for the Russians. But the French brand is by no means confused. And here is the latest novelty which is of certain interest to girls. 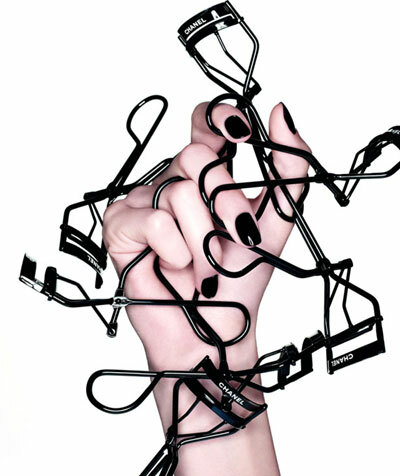 The famous fashion brand has designed eyelash curlers. They cost about $34 which is quite acceptable for a thing with the Chanel logo. Source of the image: Esquire, Psfk, Lachanelphile.